Within a large organization, sometimes the individual can get lost. With much emphasis on the direction of the whole, it can be easy to forget that the individual contributions, the extra hours after work and on weekends, the personal motivations and projects are what make big changes possible. 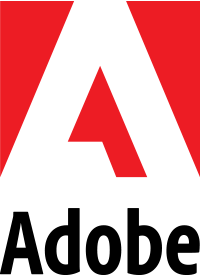 This year AIGA Colorado chose to support three individuals with amazing potential to cause change and positive outcomes in our design community and society as a whole. 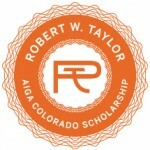 AIGA Colorado is pleased to announce the first and second place winners of this years Robert Taylor Scholarship. 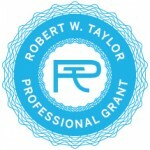 Thank you to all of the students and professional members who submitted applications to the scholarship and professional grant! Your continued interest keeps our programs alive and thriving.